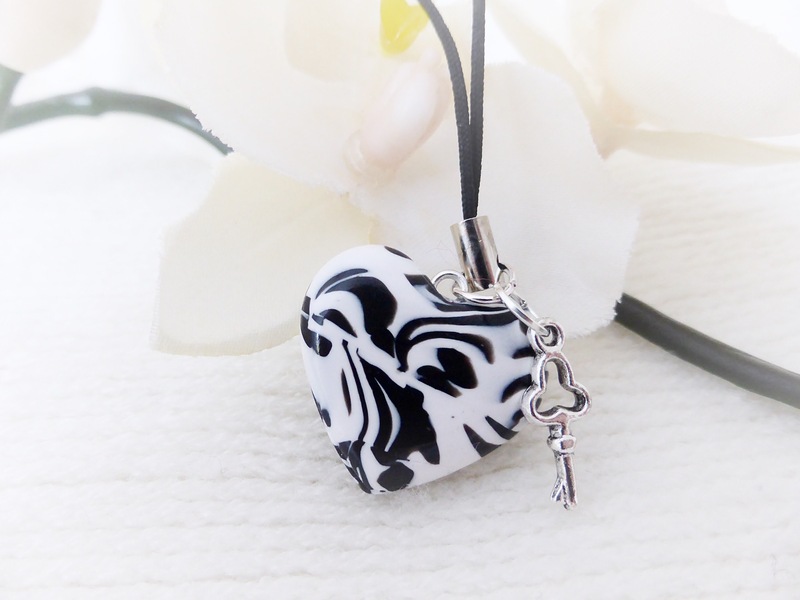 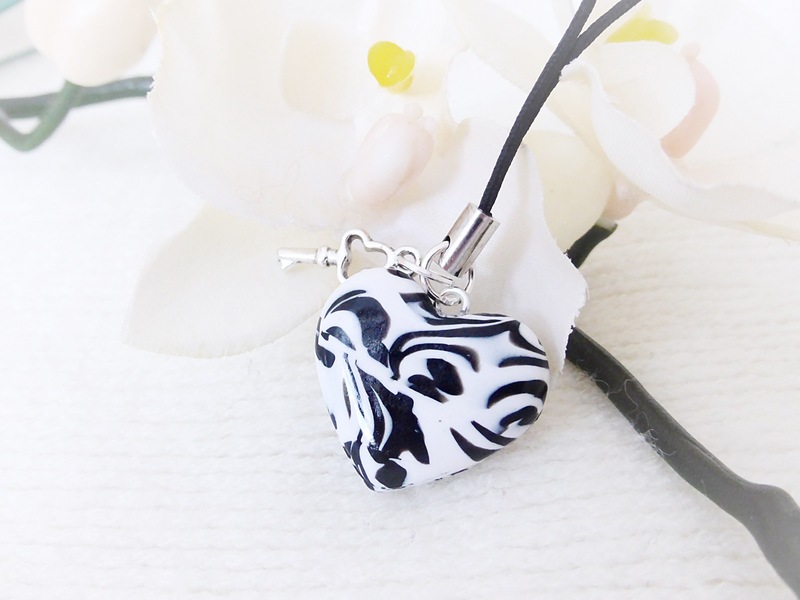 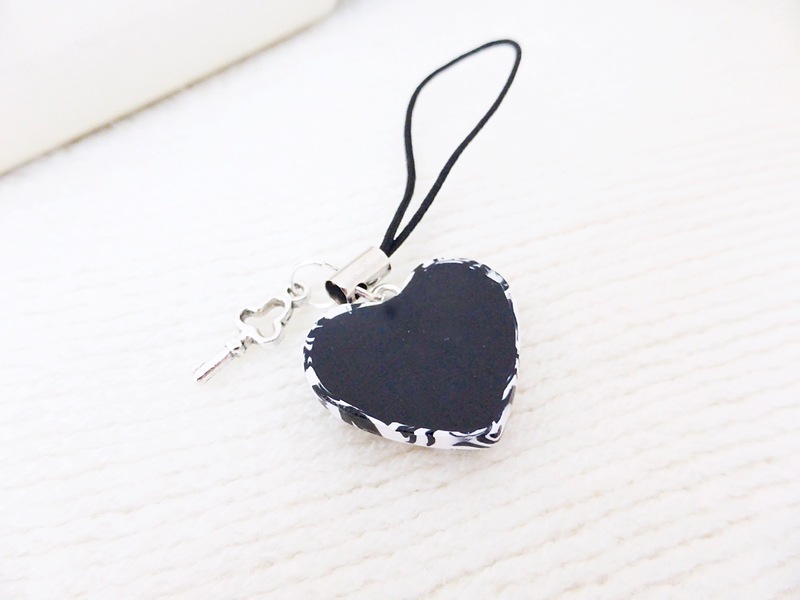 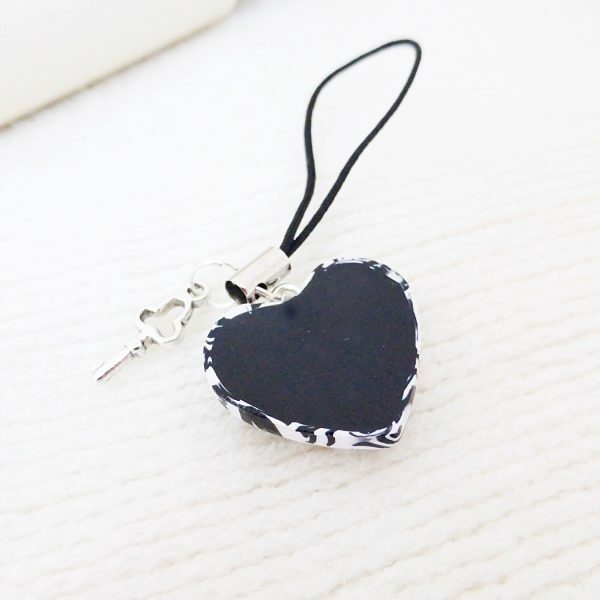 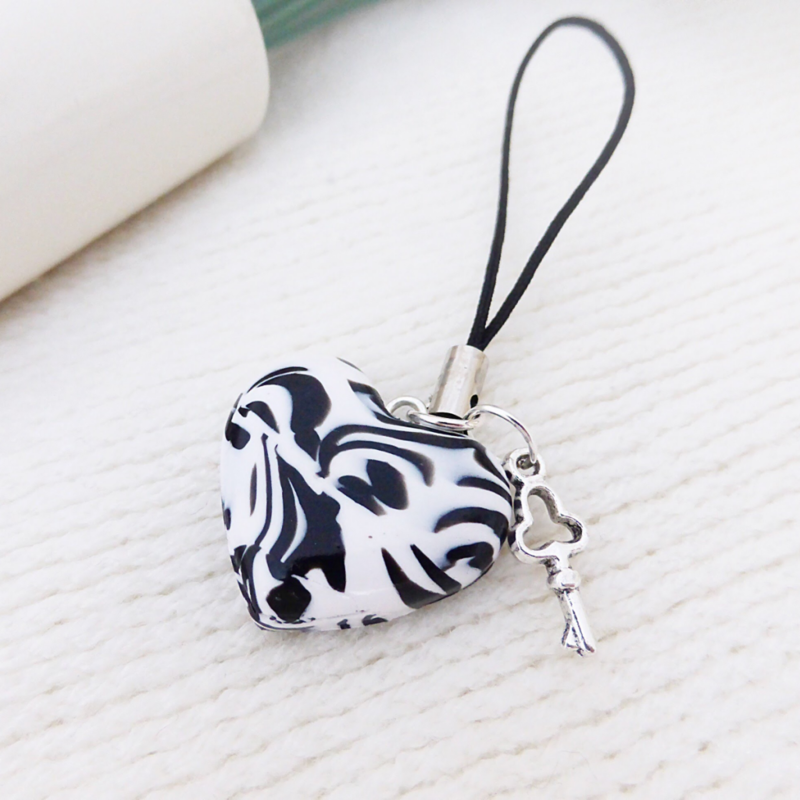 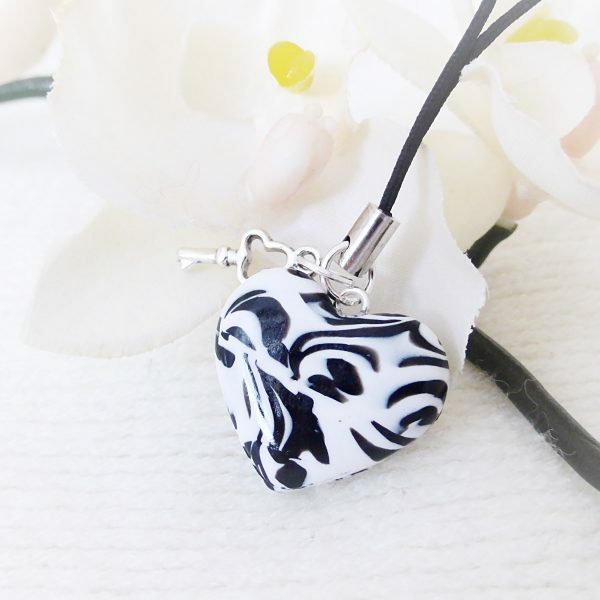 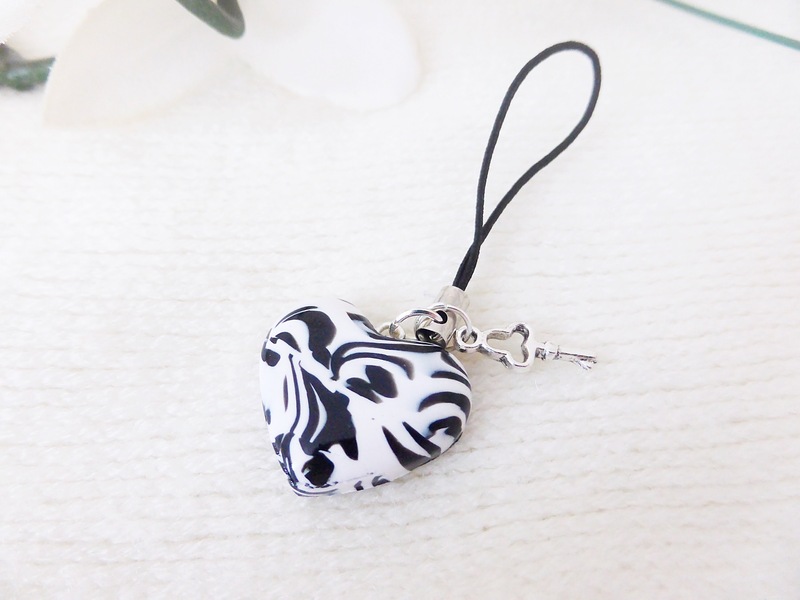 This sweet black & white bold print heart charm has been handcrafted from Polymer Clay, and features a teeny tiny silver plated key. 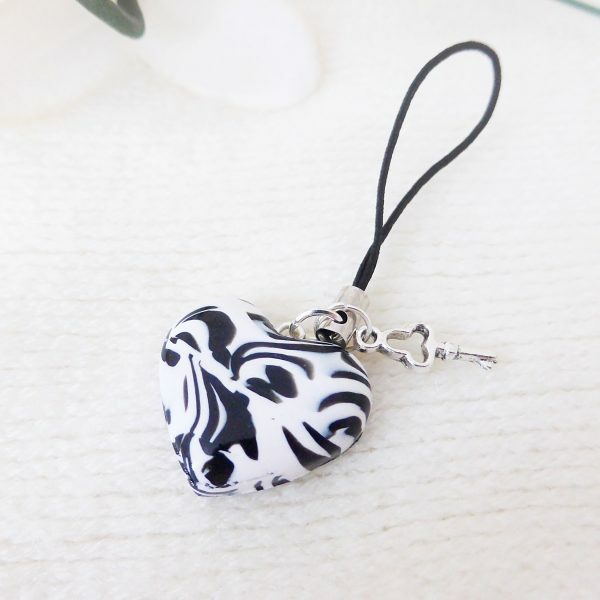 Anywhere with a loop for the cord to pass through. 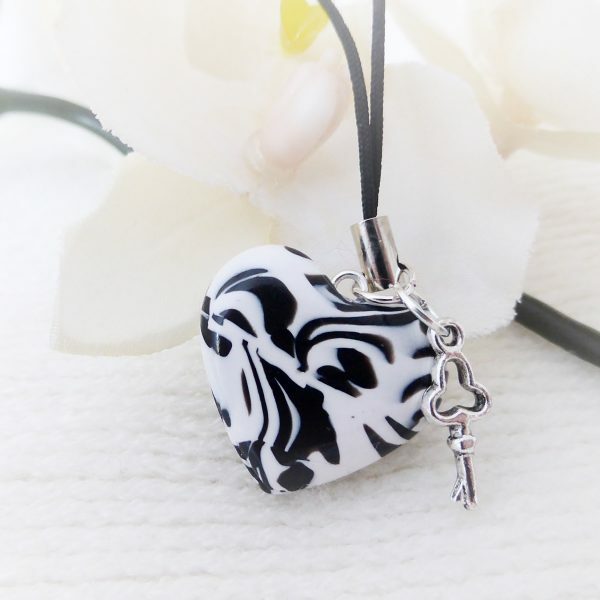 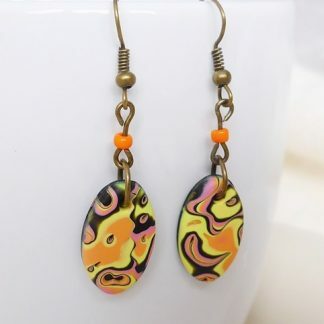 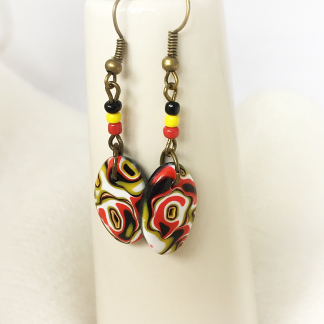 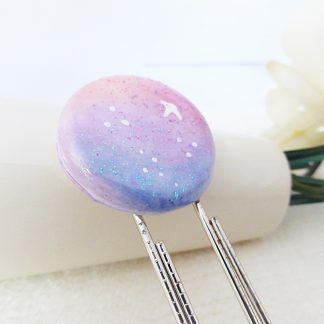 It would make a perfect little gift for someone special. 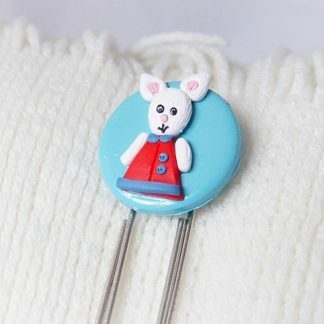 Please keep out of the reach of young children & pets due to small parts which could pose a choking hazard!